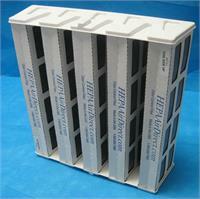 HEPA Air Direct manufacturers all our own filters in the USA using only the highest quality materials. Don't be fooled by imports. You compare our prices - We guarantee our quality! 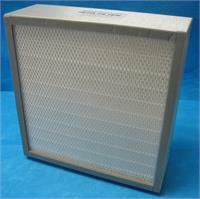 Your filter can be found by entering the Part Number of your air purifier or filter (ie: 24000) in the "Search Site" box above right, then Click "Go", or Click on your product's name in the left column. Optional "Log In" not needed to place an order! 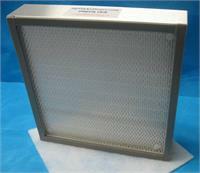 Alaska, Hawaii & Canadian customers, call for shipping charges. Our webstore is always being upgraded. If you should incure any problems, please call. Thank You!